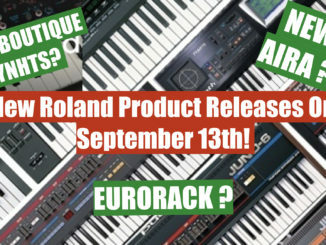 First look video by SonicState at the upcoming BEHRINGER Rhythm Designer RD-808 analog drum machine! 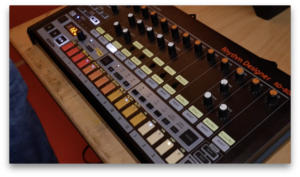 Our friends from SonicState hat the chance in a exclusive first look the upcoming BEHRINGER Rhythm Designer RD-808 drum machine. 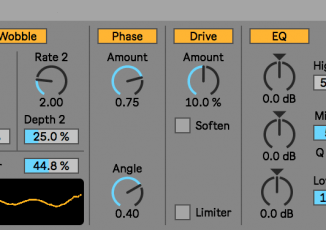 It’s an analog drum machine that is based on the famous TR-808. 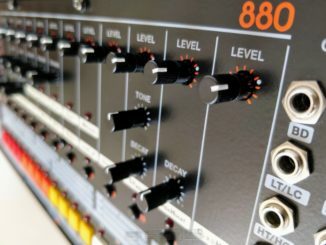 The RD-808 drum machine features individual outputs, MIDI support & much more. Pure speculation: I estimate under 500€.